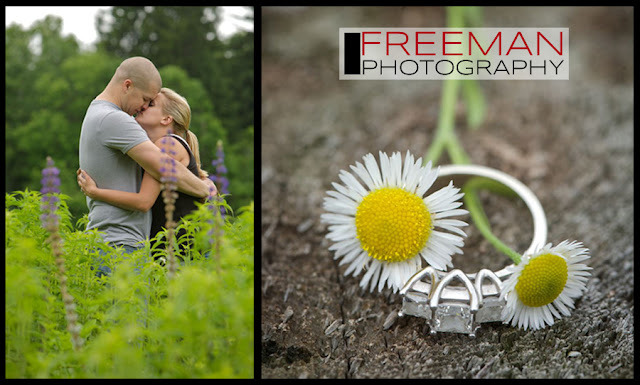 With camera in hand I headed out on a rare weekday morning engagement session. It was a white nuckle event with rain showers in the forecast. Boy did we luck out.